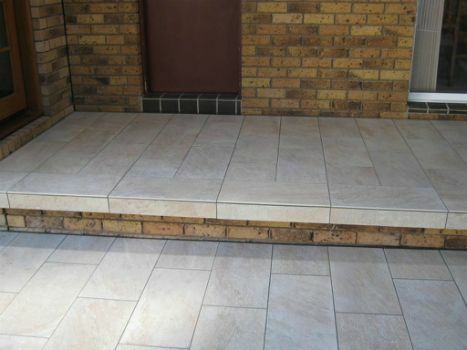 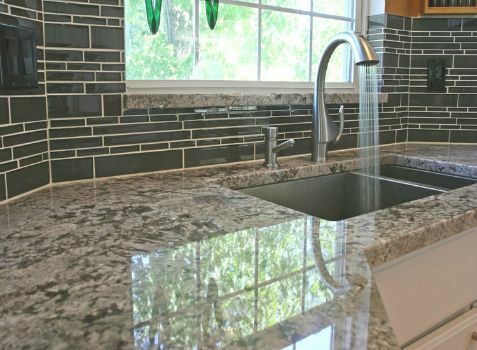 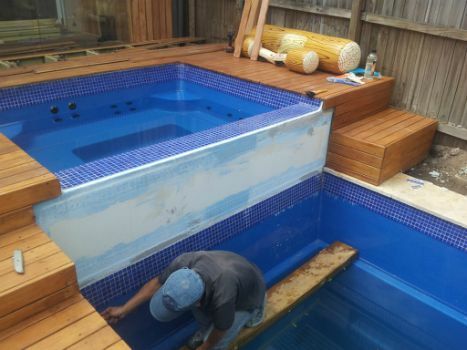 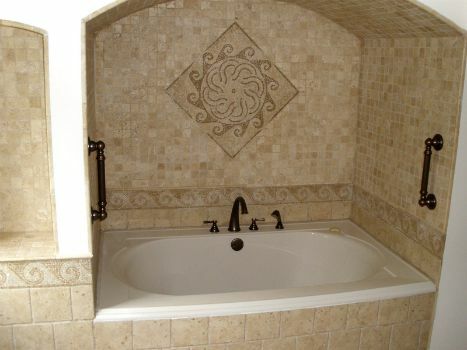 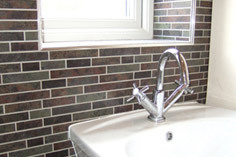 At London Tiling Company along with our exceptional portfolio we offer over 20 years of experience and extensive knowledge in every aspect of interior and exterior tiling. 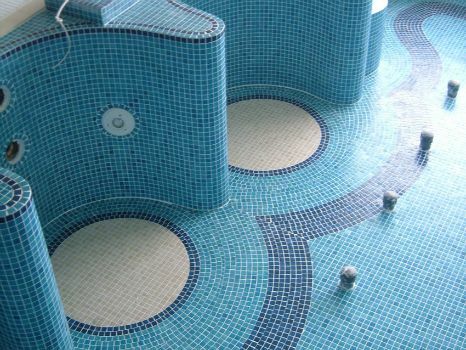 Our friendly and reliable team exists of fully qualified tilers in London, who have a passion for turning your ideas into reality. 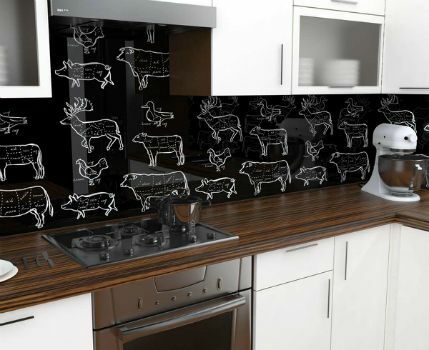 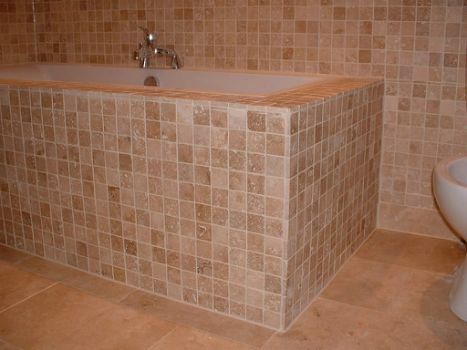 With our London tilers any design is possible from mosaic, diamond, random or whatever you desire! 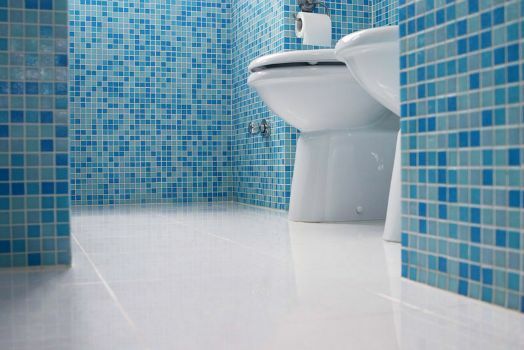 At London Tiling Company we pride ourselves in being professional and trustworthy, our tilers take pride in every job they do! 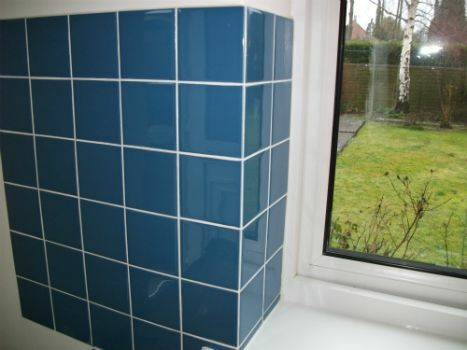 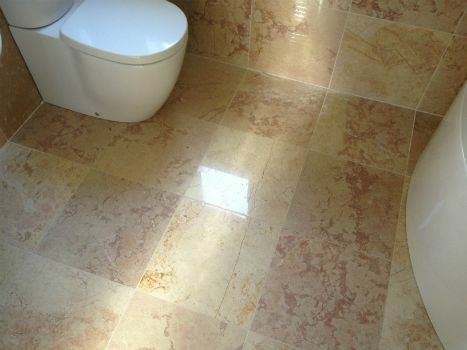 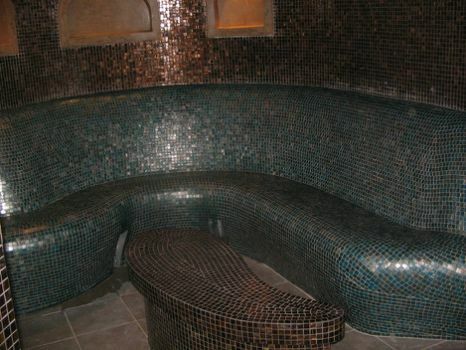 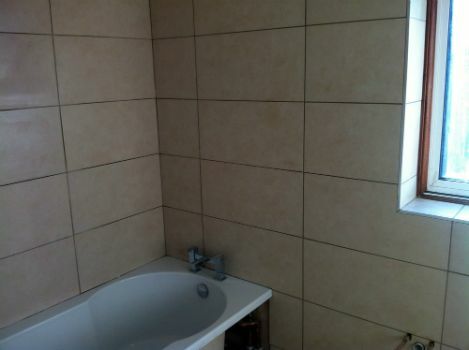 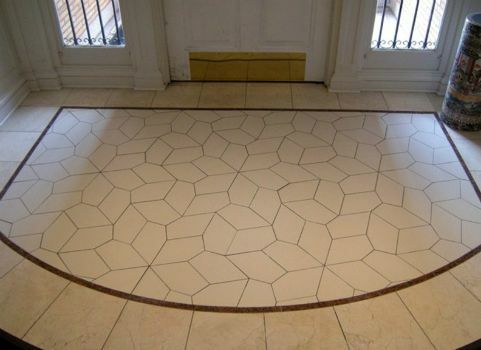 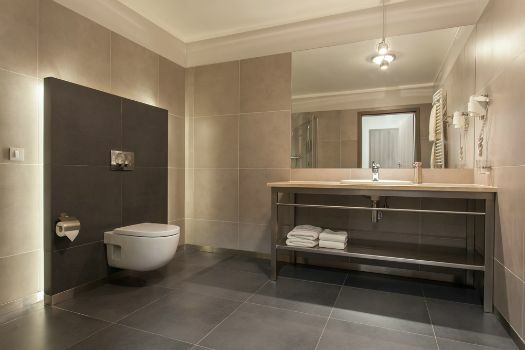 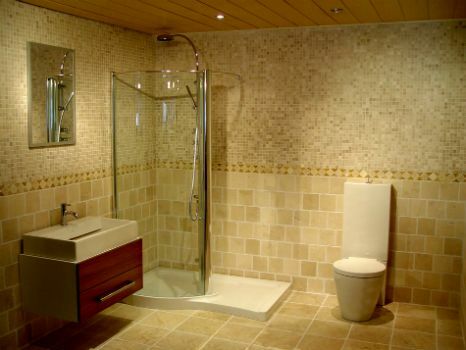 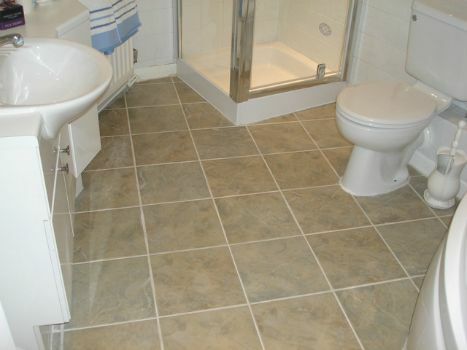 If you’re looking for a professional tiling company in London look no further! 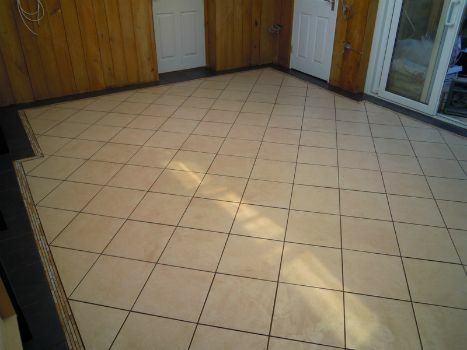 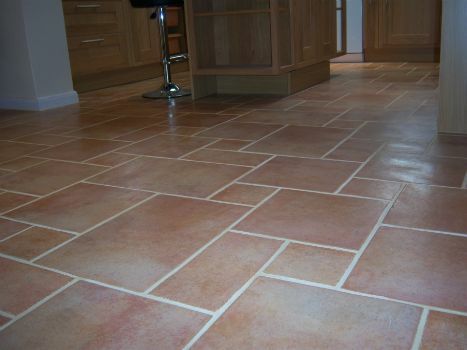 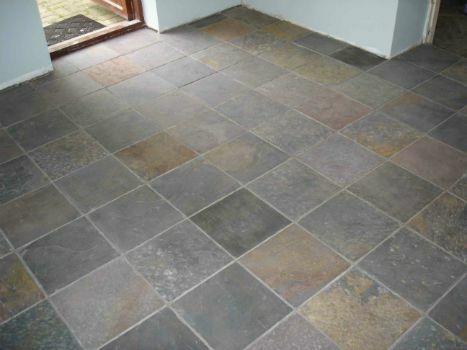 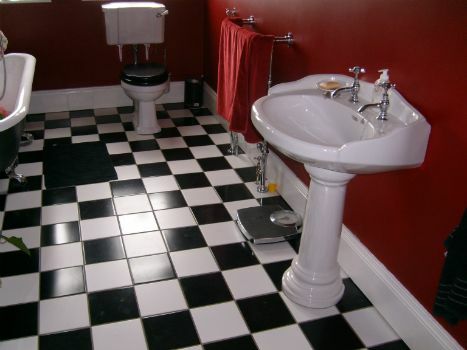 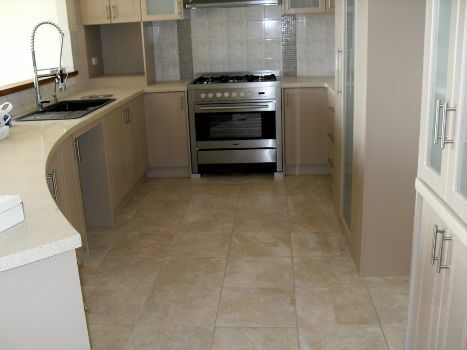 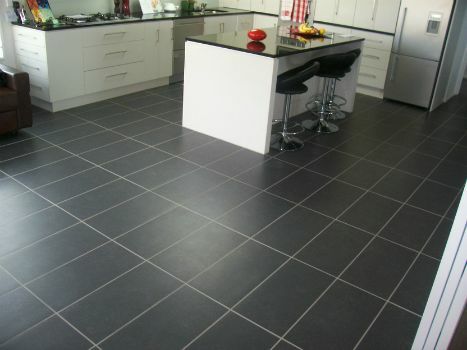 Our tilers will give any room that showroom effect you desire!